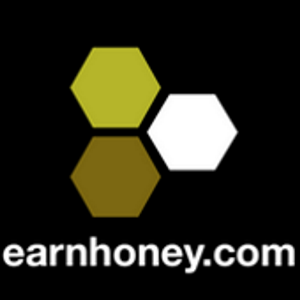 EarnHoney VIP Prepaid VISA Cards Now Available! EarnHoney VIP prepaid VISA cards are now available! Choose from $5, $10, $25, $50, and $100 redemption options. Receive your card in the mail or choose the virtual card option and you're all set! BONUS: Take a photo of yourself using the card at a store, cafe, etc. and submit it using our TweetStorm feature to earn extra HD$!